Congratulations to Felicity Dobbing who picked up first prize in our Christmas prize draw yesterday. Hers was the first name to be pulled out of the box by our visitors yesterday lunch time. 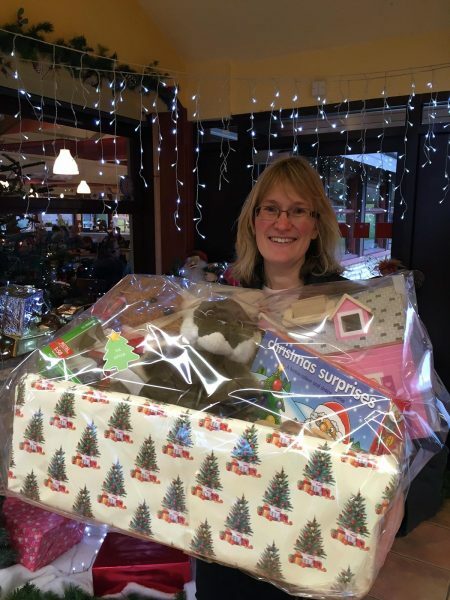 We had nine prizes in total to give away-ranging from hampers of toys to place mats and real ales. Congratulations to all our winners and a huge thank you to all our generous suppliers.